See what clients have to say about RAW yxe! Just had Michelle do my smokey lash enhancement. She is very professional, sweet and takes time and pride in her work. You can tell she loves what she does and she is amazing at it. Can't wait for my healed results and to book in for my brows! Note: Photo taken after Jen's Combo Brow appointment. Michelle is excellent and professional with all aspects of her work. Couldn't be more pleased and would reccomend to anyone. I keep getting compliments - people are saying that I’m getting younger! Michelle is very professional and the space is beautiful. Thank you so much! 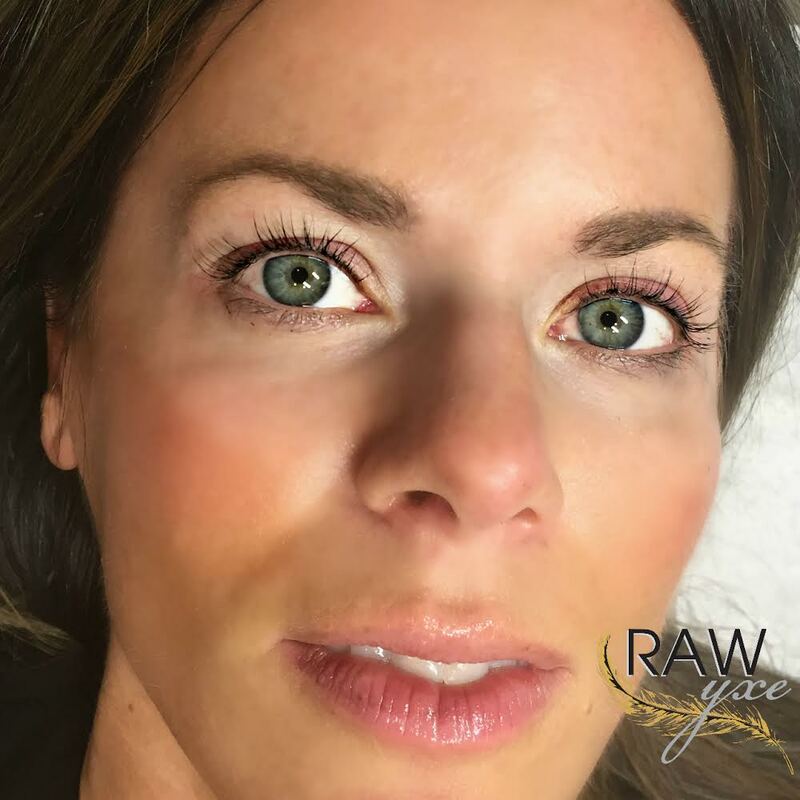 I—without hesitation—whole-heartedly recommend Raw YXE for microblading or other services. Got my eyebrows microbladed by Michelle and she was amazing! So clean and professional and I am happy with how they turned out! Thank you again!